Moving to market you or your business in a new and exciting way? The team at D-RA Creative can help. Put your best foot forward with a brand-new public image from our designers that will help to develop trust between the consumer and your brand. We’ve established ourselves as industry leaders when it comes to innovative design and creative thinking, and when they’re considering utilizing graphic design Moonee Ponds business owners and organisations can trust us to deliver the best in both project outcome and customer service. A well designed company image makes you look good, it’s as simple as that. It puts you ahead of other businesses in the same, or similar, industries and shows any potential customers that you are the most serious when it comes to your particular field of business. We can create designs that will work across your company, from the website to promotional brochures. This helps to create a consistency in your brand’s image, a method proven to further deepen the trust between customers and businesses. A fresh, stand-out look thanks to graphic design can work for everyone, not just larger companies. Smaller businesses, young start-ups and freelancers can benefit from well-used and effective design to help put their name on the radar, to market themselves and to attract the attention of potential clients or employers. 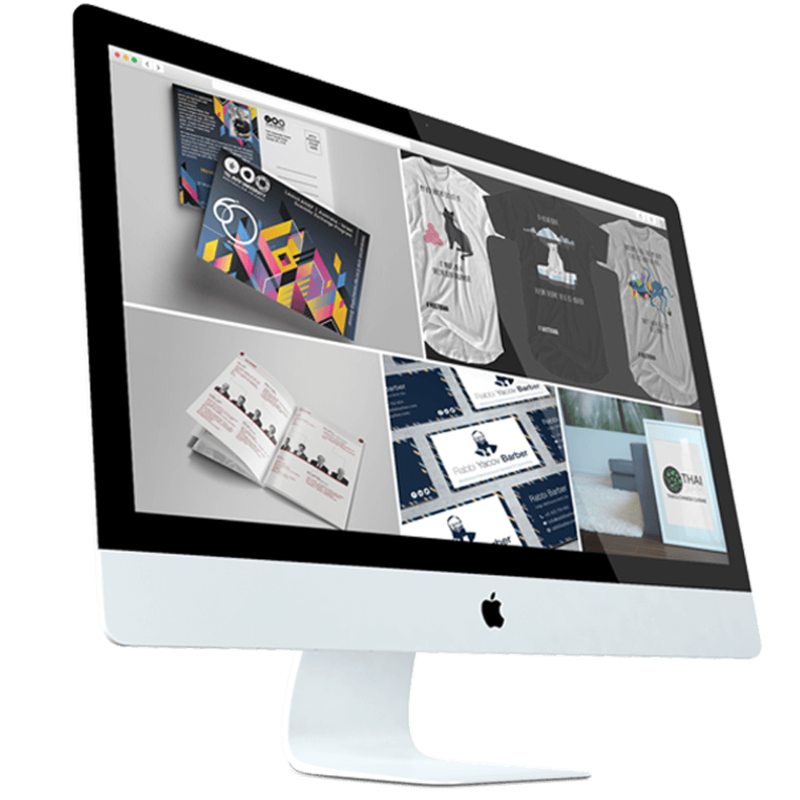 So if this sounds interesting to you and would like to discuss options for graphic design in Moonee Ponds you can contact our design team for an obligation-free quote today by calling (03) 9505 3955, by emailing info@d-ra.com or by leaving us a message via our online contact form.